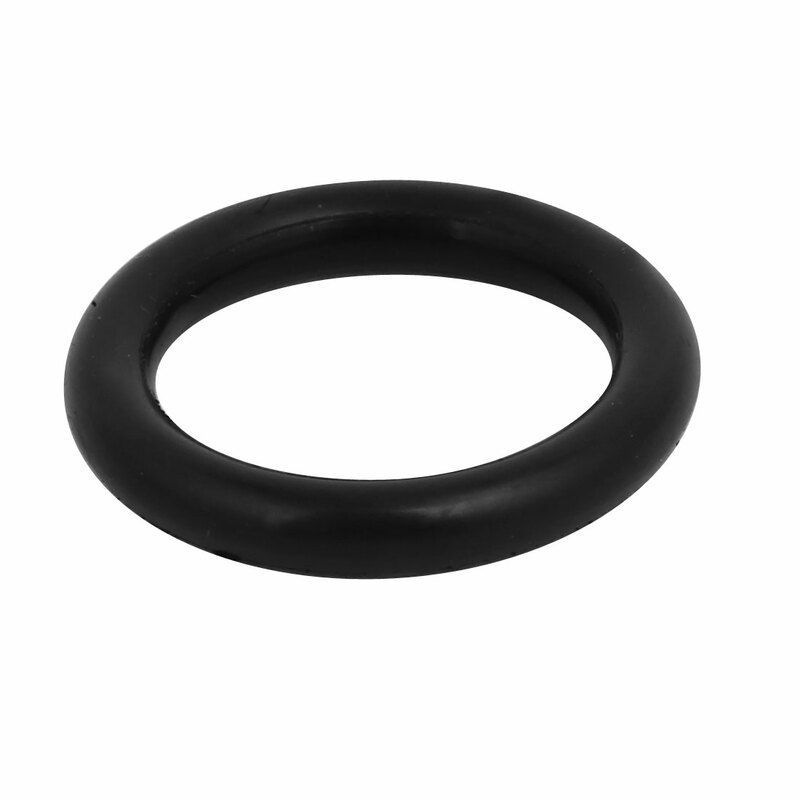 O-rings seal and prevent leaks in plumbing, machinery, hydraulic and pneumatic repairs. High quality replacement parts for electric power tools. Well Design provide long term durability.